Camera and perspective also optimized for smaller screen. Currently available for the PC, PS4 and PlayStation VR, Drool’s Thumper is also making its way to the Nintendo Switch. The high-difficulty rhythm game is currently scheduled to release on May 18th for the platform and on Twitter, the developer has confirmed its frame rate. Retailing for $19.99, the developer also confirmed that HD Rumble will indeed be supported. “Its supports HD rumble. Lots of unique effects and real-time modulation. Maybe we’ll do a post explaining that in more detail soon.” There won’t be a demo to try out before launch though. 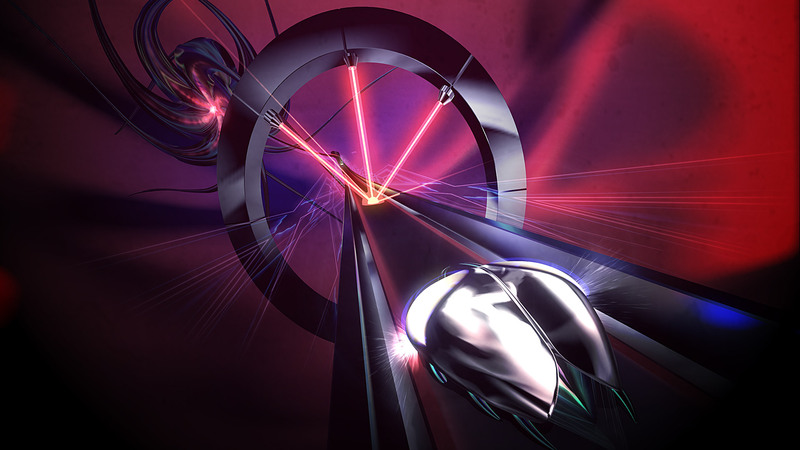 Thumper has garnered tons of critical praise for its art-style, music and accessible but highly punishing gameplay. What are your thoughts on playing it for the Nintendo Switch with 720p resolution at 60 FPS? Let us know in the comments below.